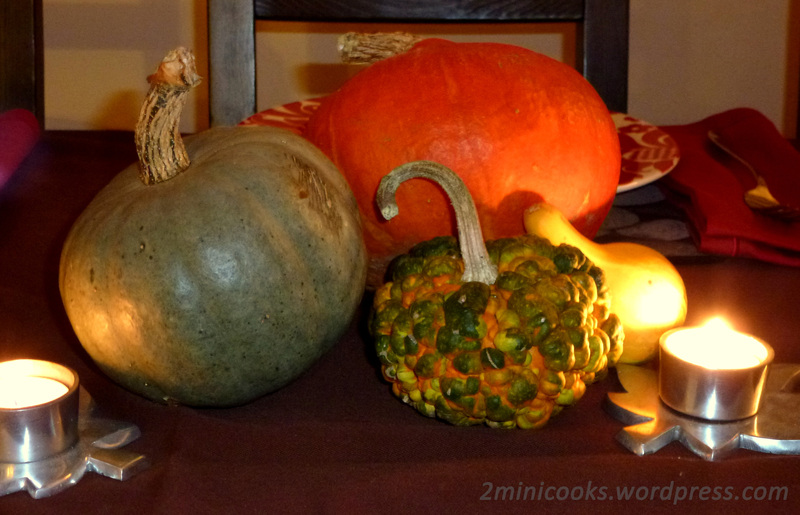 A tale of last Halloween and Pumpkin soup. 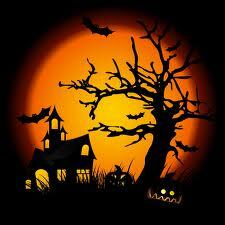 Another Halloween is coming soon, parties, costumes and treats everywhere. No matter your age, it is always fun to plan something to do. Last year’s Halloween was a bit different to this year one though, we were living in Watford in a shared house and I must admit that I got very excited with the idea of kids knocking the door with a sweet ‘trick or treat’. The reason is I only have seen this in the films from the US and of course where I come from this never happened. So we bought some sweets and our housemate J. had the idea of decorating the front garden with some left over from past Halloween parties at the house so we put some graves outside to show that we had some sweets at the house. We also wore some capes and masks (also J.’s idea) and when they knocked the door there were 2 zombies waiting for them with a bag full of sweets. This year will be different, first of all we now leave in a rooftop flat. So I don’t think kids will come and ring the 4 bells of the building for someone to go downstairs to give them sweets. 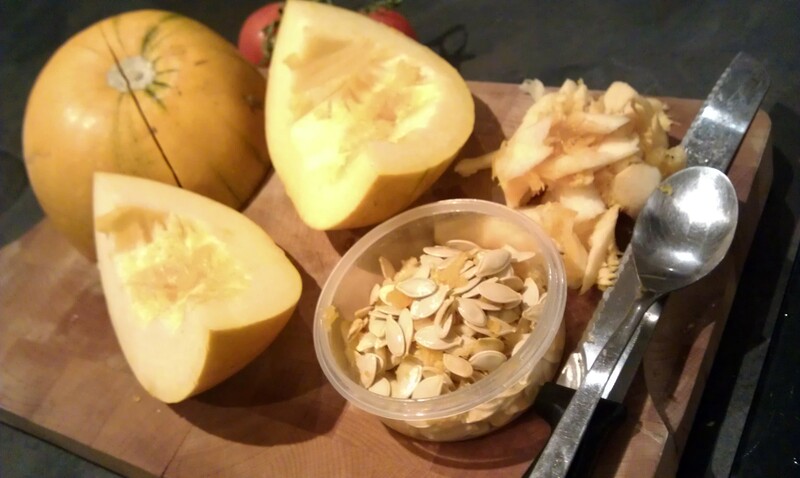 Our plan is to make a nice pumpkin soup and enjoy our evening, without scary films because either me or Tim can’t watch them -yes, we get very scared with them at the point of scream or cry. So, Tim bought a huge pumpkin for £1.50 and made a lot of pumpkin soup so it is already in the freezer waiting for the 31st of October. Hello everyone again! I am so excited today because I have bought a new cook book! We have been watching The Great British bake off programme lately and we are trying to get ourselves into baking. I always wanted a baking book with the step by step pictures (of course) and with recipes that go from the most simple and classic to the more complicated and innovative creations. So I found this book called Step-by-step baking (check it on Amazon clicking here) so soon we are going to be baking and updating the baking section of our blog! 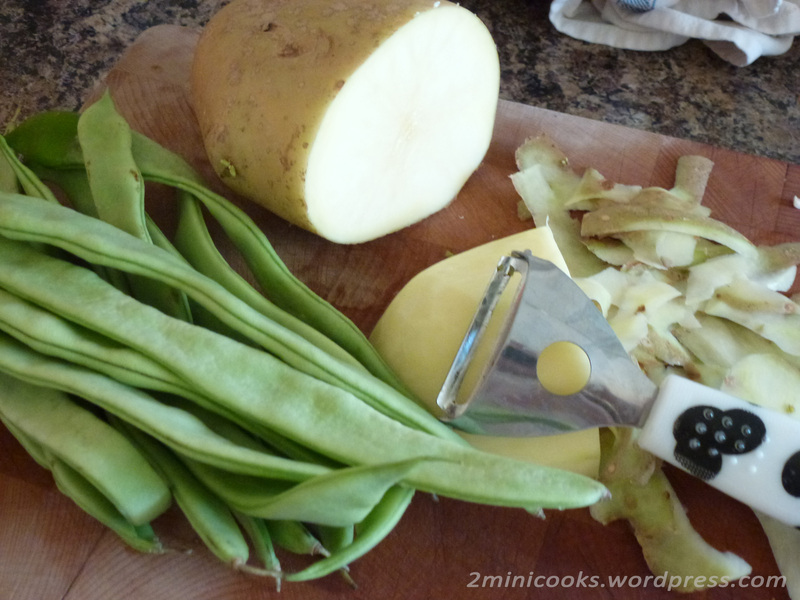 Today’s recipe is another one for our brand new category on the menu ‘healthy eating‘. 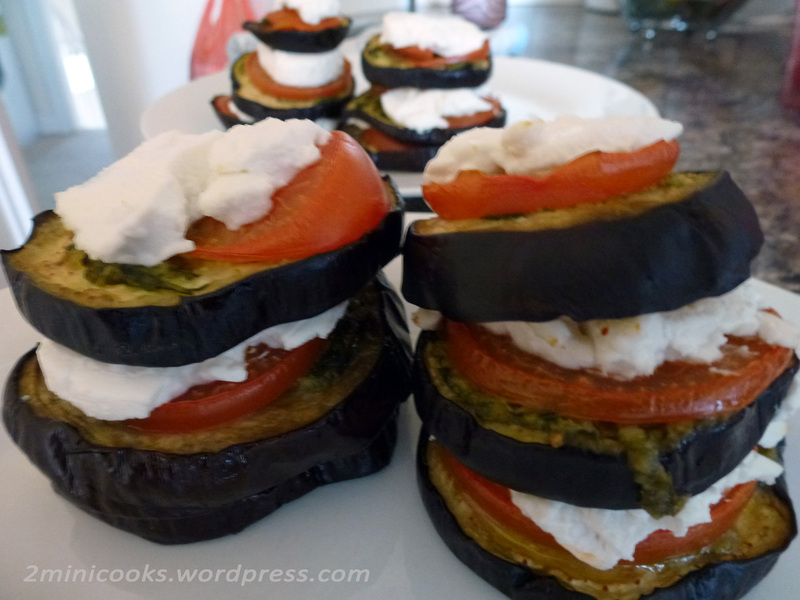 You all know how much I like aubergine, well this time I made this easy aubergine tower, with tomato, pesto and cheese…. yummy! goats cheese, or any cheese that melts. Some fishy tales from Freesia now… A lovely cod dish packed to the gills with so much goodness it’s off the scales! Enjoy! Summer is still with us in London 🙂 Having lived in very hot countries with days of 40ºC during which you cannot do anything but stay indoors until 7pm with air-conditioning on full power or all the fans blowing in your direction… I appreciate the sunny and slightly warm days in London, although 27ºC-29ºC wouldn’t hurt me at all… we cant have it all, can we? 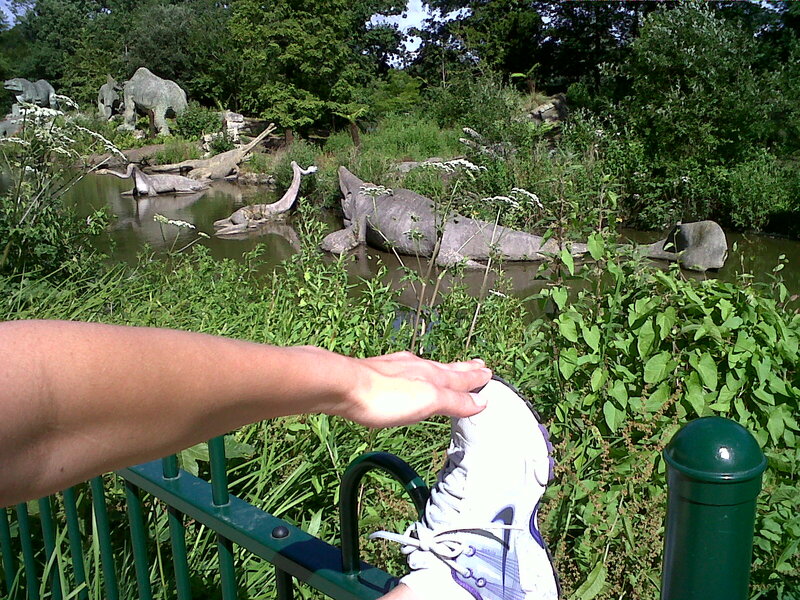 Lately besides eating healthy, swimming and running at Crystal Palace Park (see picture with the dinosaurs at CP park), I have been training with my friends from BodyRock. So to go along with your training or to help you with the weight loss and healthy eating. 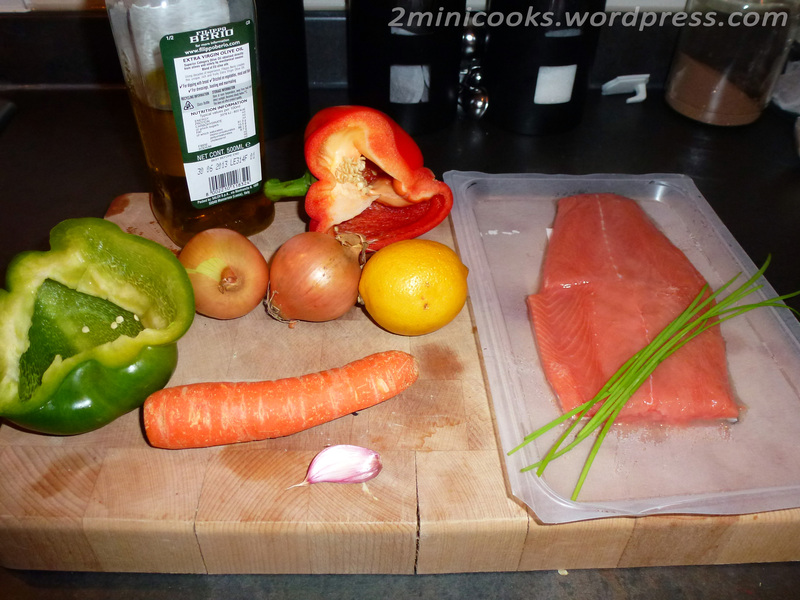 Here another papillote recipe, this time with Cod (you can also see the Salmon in papillote recipe clicking here). I used a bit of pesto I had stored in the fridge and only 1 teaspoon of olive oil so all the vegetable are cooked in their own juices… Enjoy it!!! From my beautiful cook book: Cod and potatoes stew. I have decided to start using my wonderful cook books when it comes to cooking and not use too much of the internet’s resource. The internet is an amazing one -stop shop for recipes, but sometimes, as with shopping I like to not bother with the multi-deals and pre packaged offers of the big chains and try something a little more personal :). So here we go with this one I got for Christmas, The family meal by Ferrán Adrià. Ferrán Adrià is a Spanish cook (from Cataluña) famous for his Restaurant El Bulli which is in Girona. In El bulli they investigated and developed new techniques to create dishes such us vanilla potatoes with crayfish, thai ice cream nigiri with lime marshmallows or lobster in curry with granadilla air-foam and cardamom. This book is not about those recipes, in fact is about the food the staff used to eat at El Bulli, so the recipes are simple and it has beautiful step-by-step pictures that make your cooking experience very easy. Another healthy one and a very easy recipe to keep track with the diet and healthy eating. I have never cooked Cous-cous before so I thought I’d give it a try. 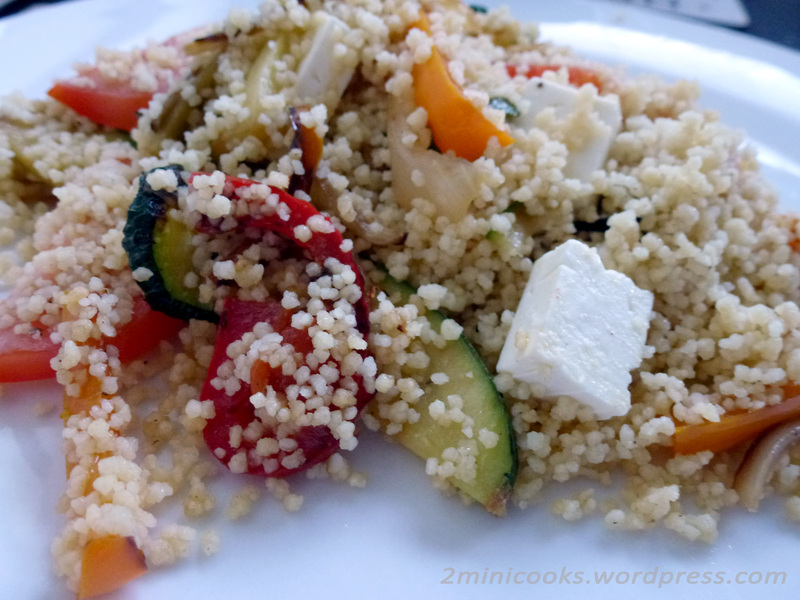 Cous-Cous is a semolina-based carbohydrate which, according to the Wikipedia page is a healthy alternative to rice and pasta. It’s a handy item to keep in your cupboard because in its dry, packaged form its shape and weight make it an ideal aid to holding a cookery book open, freeing your hands up for rolling pastry or opening a bottle of wine…. 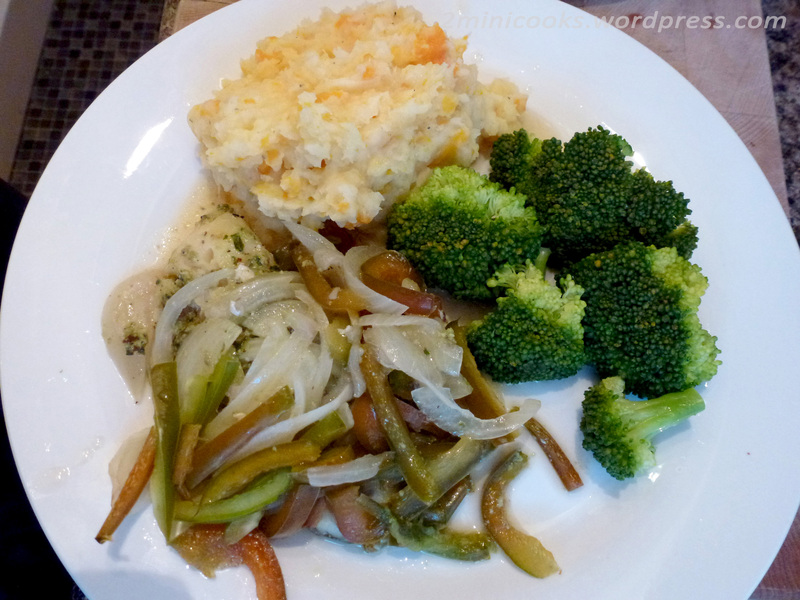 It was lovely and versatile and now we have incorporated this dish into to our regular meals. 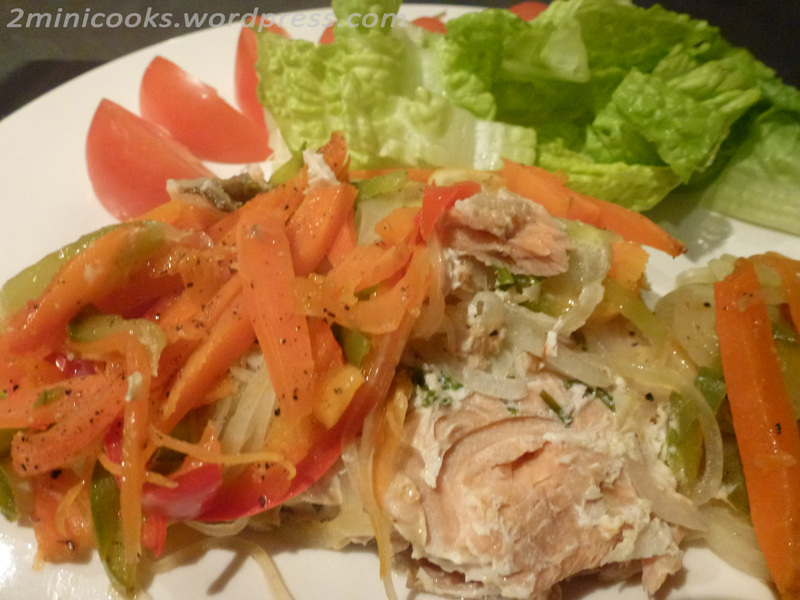 For example last night we did it differently with tuna, lettuce, tomato and avocado… yum yum! In a frying pan with a tsbp of olive oil add the chopped vegetables and stir fry them until tender. I used onions, red and orange peppers and courgette. Follow the instruction on the cous-cous packet: generally add 250ml of boiling water to around 250g of cous-cous, stir, leave it for 5 minutes and it’s ready to eat! Grilled vegetables: a pasta course or a side dish. 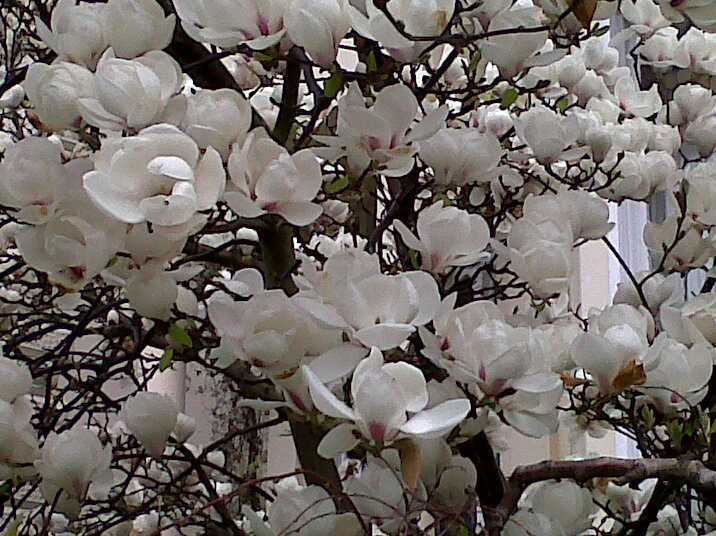 “Another recipe from Freesia this Bank Holiday Sunday. It is a simple one but try playing around with the choice of herb. Basil is lovely, especially with these vegetables but I love making a medley of squashes, potatoes, carrots etc and throwing some garlic and rosemary into the mix – A fine selection to go with a bit of lamb. Alternatively as we move closer (apparently) towards summer, thyme is very much in season which would work really well with a joint of beef. However, Freesia’s choice here would go much better with pasta! So, enjoy! Especially for those who like eating healthy or for those who are following a diet this dish is a good option. I just used vegetables and 1tbsp of olive oil and you can choose between 3 presentation options. They can be served on their own for a lunchtime snack, as a side to some meat or fish or with some pasta. Safe to say if you make a batch of it, it’ll help feed you for days to come! 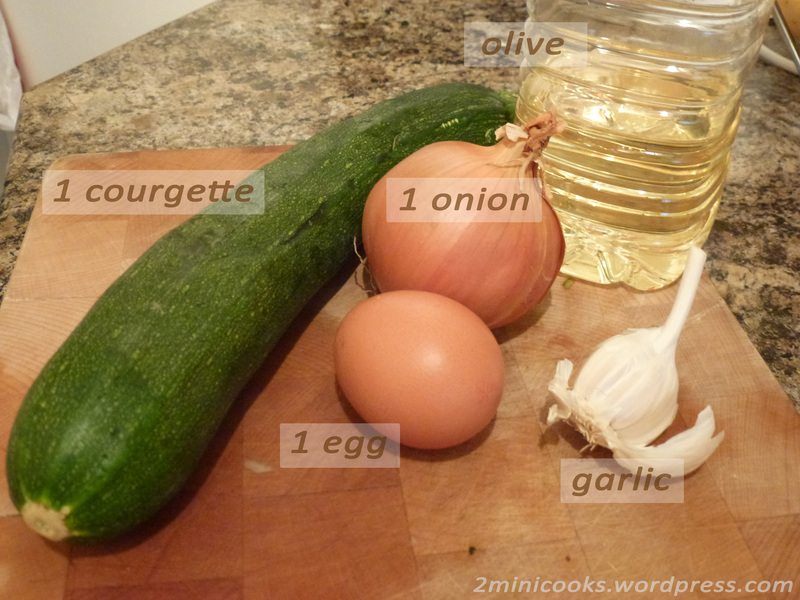 Side dish: Courgette, onion and egg. I love garlic, so if any of you out there in Bloggingham County have tried one of our recipes containing garlic you may have found it slightly… intense. Don’t worry – you’re not turning in to a vampire (well, I can not know that for sure) just tailor it to your own personal requirements. As a child I hated the little pungent onion, but ever since an Italian restaurant opened in Watford and pumped out the aroma it has grown on me and now I could it eat it pretty much raw. Wikipedia states that the use of garlic is documented as “dating at least as far back as when the Giza pyramids were built”. Very rare for the words ‘garlic’ and ‘dating’ to be used in the same sentance and it is generally recommended that you do not enjoy the two of these on the same night. Well, here is Freesia’s recipe for a little eggy-courgettey thing… Hope you enjoy! 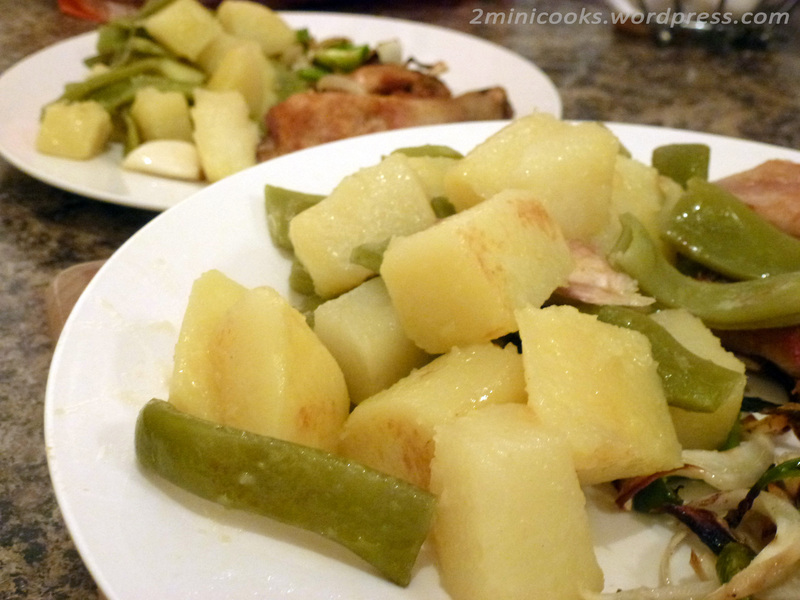 In Spain this is a starter but this time I cooked it as a side dish. I love cooking it because I love garlic and olive oil. 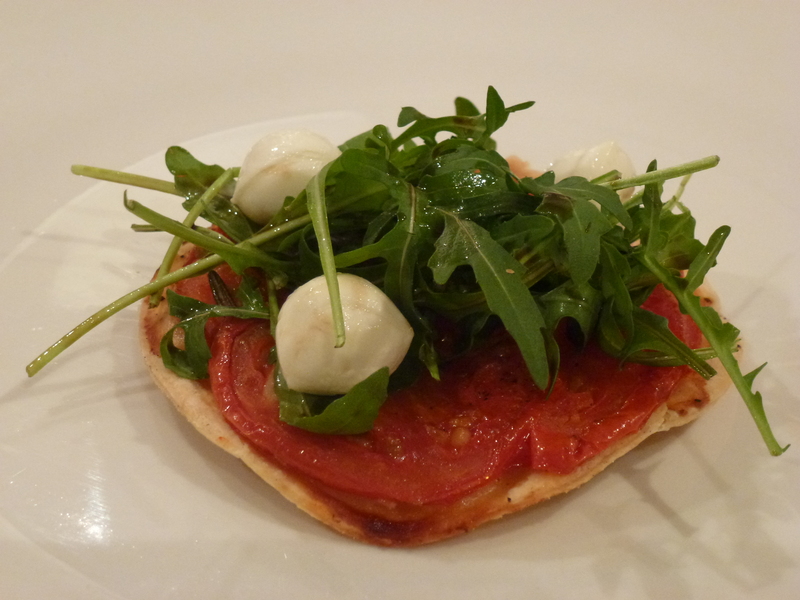 It is very healthy as you only need 1 tbp of olive oil. Potatoes are part of the carbohydrates you need during the day and green beans have Folic acid and Vitamin C to help your immune system. So what is papillote? It is a method of cooking in which the food is put into a folded pouch or parcel (aluminium foil this time) and then baked. It is a very healthy way to cook as you only use a tiny bit of oil so it doesn’t get stuck to the foil. The rest of the ingredients will cook in their own juices and will absorbe all the flavours as they’ll cook with the steam of being in the foil bag 🙂 Delicious and low calory! News from us! with my Mum’s stuffed chicken recipe as a bonus! Rice, lentils and chorizo stew. Sopa de puerro y patata.